Coupons valid until April 05, 2019. May redeem multiple coupons per person. Valid for ladies only. Open Monday to Saturday from 9 AM till 7 PM, Sunday from 9 AM till 1 PM. Reservation required on 03 127 028, quote Gosawa coupon. Coupons must be printed. No carry over. VAT included in price. Standard terms & conditions apply. 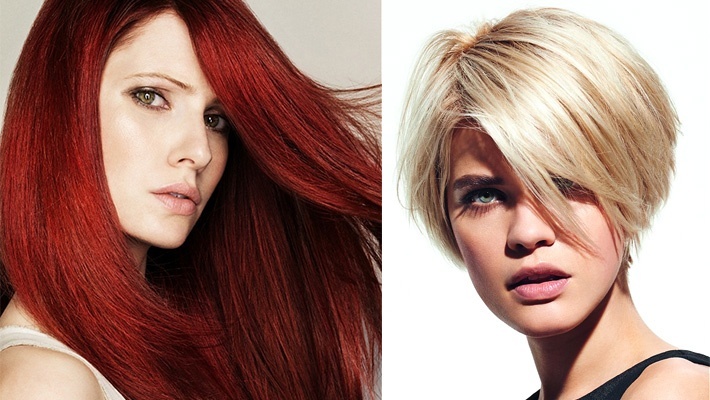 Your glowing hair is the perfect way to show your femininity! That's why taking care of it is something crucial! 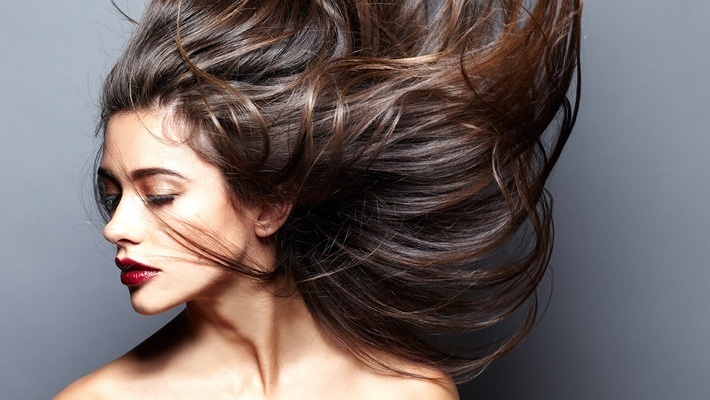 Pamper yourself with Brushing, Bain d'huile, Hair Cut & Color from Salon Toni Saad, starting from $8 instead of $27. All you need for a spectacular look!